There’s the social media hashtag #TBT which stands for ThrowbackThursday. You would generally post a photo of something from “back in the day.” Well, my tester this week is a throwback in a way. 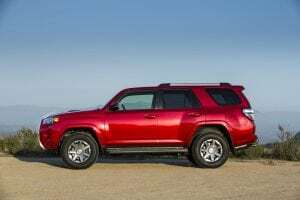 The 2018 Toyota 4Runner is an old-school-style SUV. 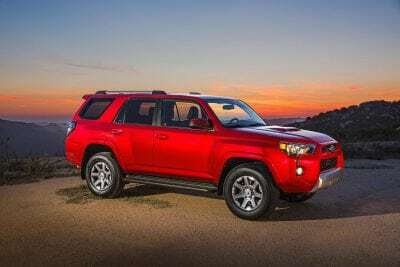 While there’s nothing new for the 2018 model year for the 4Runner, that’s actually okay with me in the era of today’s overly stylized, cutesy little crossovers, the 4Runner holds true to the way things were. 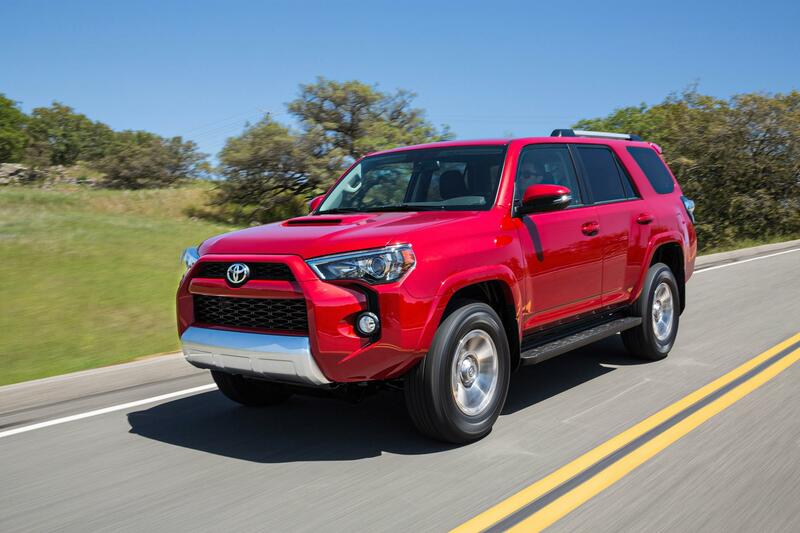 On looks, the 4Runner has a rugged, boxy exterior. This is how so many SUVs used to look, but so few still look. The grille is small but there’s a square shape on the front that is somewhat suited to this vehicle, but also kind of off putting in its aesthetics. 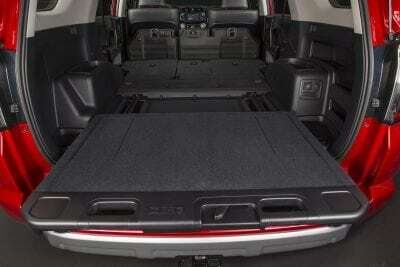 It gives the 4Runner wide stance. The ground clearance on the 4runner is accentuated with its plain Jane profile. 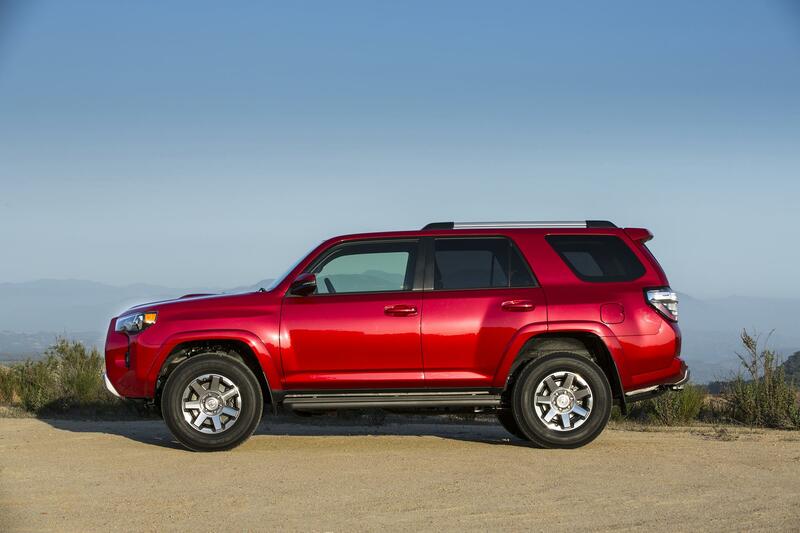 It sits high off the ground, and that rugged appearance works for the 4Runner. 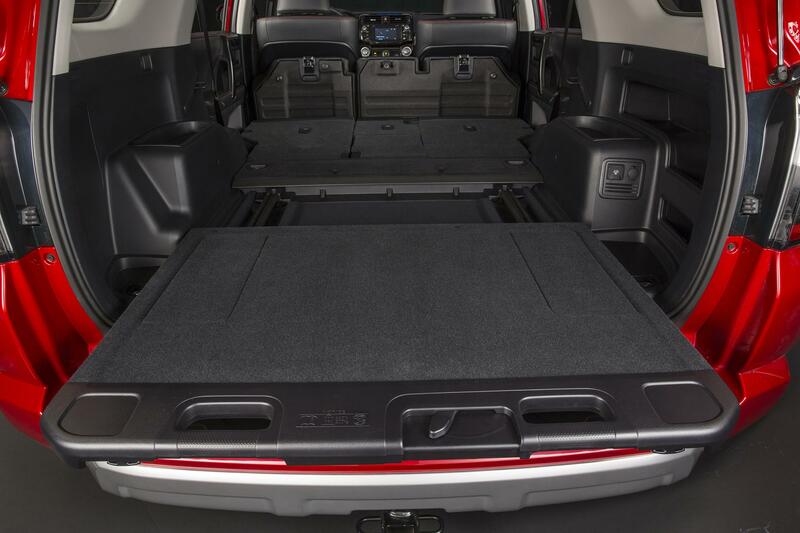 The big back lift gate allows for easy cargo loading. The only real eye-pleasing feature is the rear spoiler, which again is kind of a throwback. 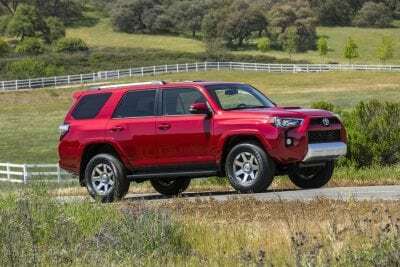 All in all, the 4Runner’s old-school styling will appeal to some and will have others waiting for a redesign. 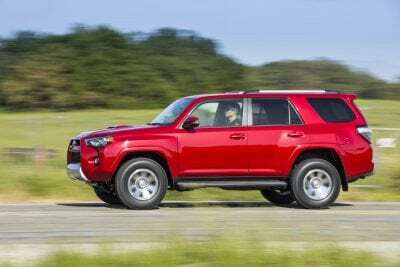 The 4Runner is intended to be a capable SUV. 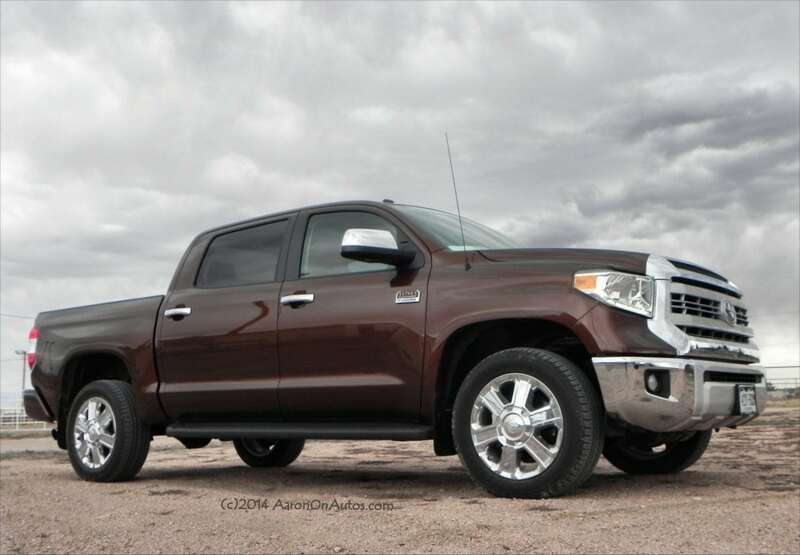 It’s far from swanky and luxurious and more competes with other off-road caliber vehicles. 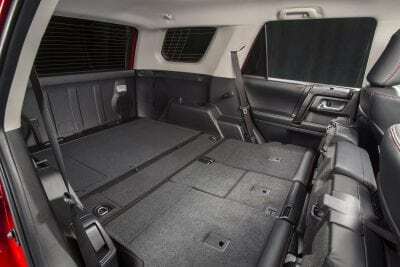 For this reason, the 4.0-liter V6 engine is capable. Albeit the five-speed automatic transmission is light years behind other powerplants and certainly is in dire need for an upgrade. But, from a capability standpoint, the 4Runner is still road ready and off-road ready. It can also tow up to 5,000 pounds. However if a comfortable, smooth ride is what you seek, then you should probably look elsewhere. 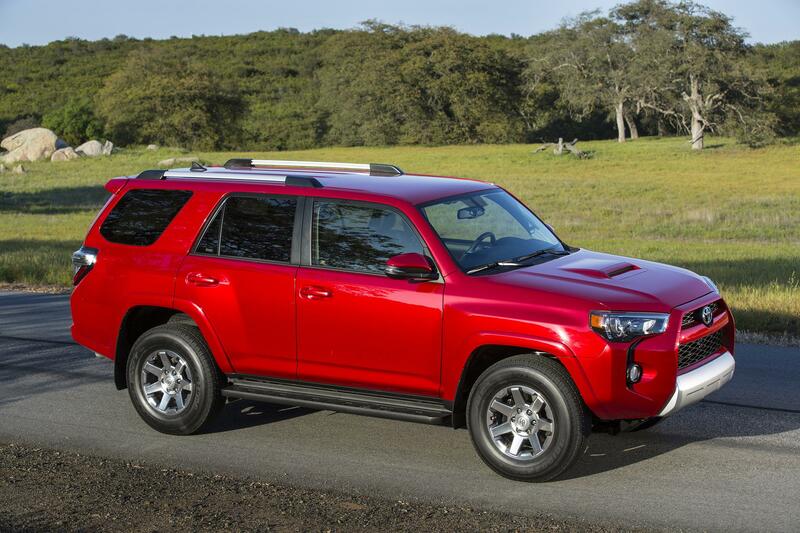 The 4Runner has a loyal fan base, but also has its detractors who want more comfort and a more refined SUV. Inside, the 4Runner walks a fine line between family vehicle and rugged road warrior. Touchpoints are average with a somewhat dated interior. 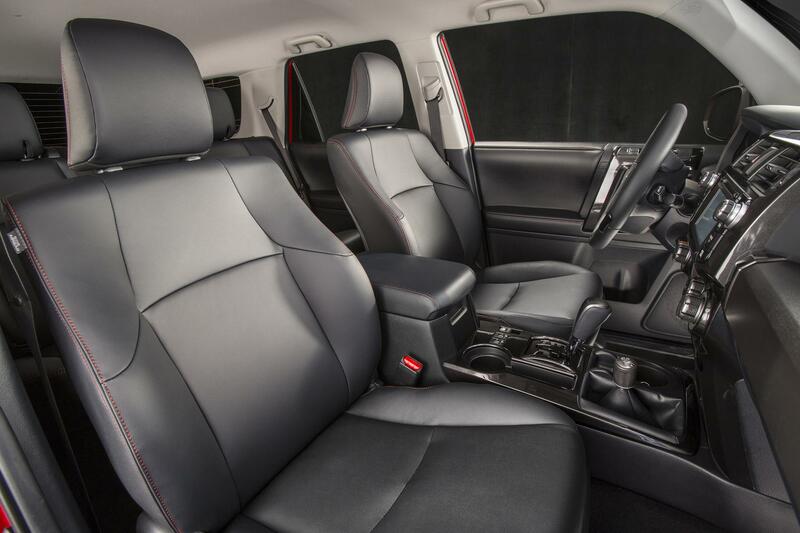 The 4Runner has five and seven-passenger seating capability. My tester didn’t have the optional third row, and frankly that’s okay, because that would really limit the cargo and the rear passenger comfort. 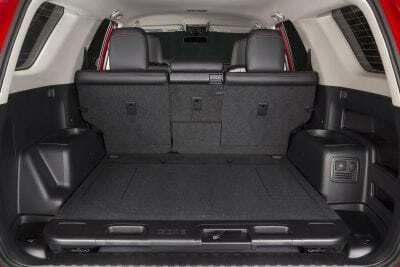 As such, my tester had ample legroom and amazing headroom. Thanks to the boxier styling, rear passengers will be quite comfortable with shoulder and headroom, even six-foot tall passengers. 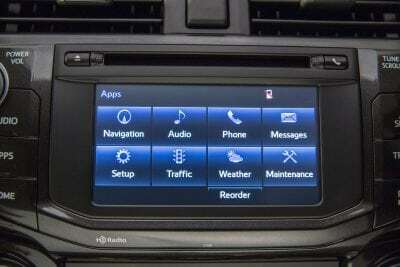 Toyota’s Entune infotainment system is adequate but uninspiring. 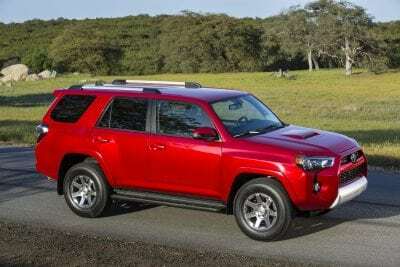 Like the rest of the 4Runner it needs an update. 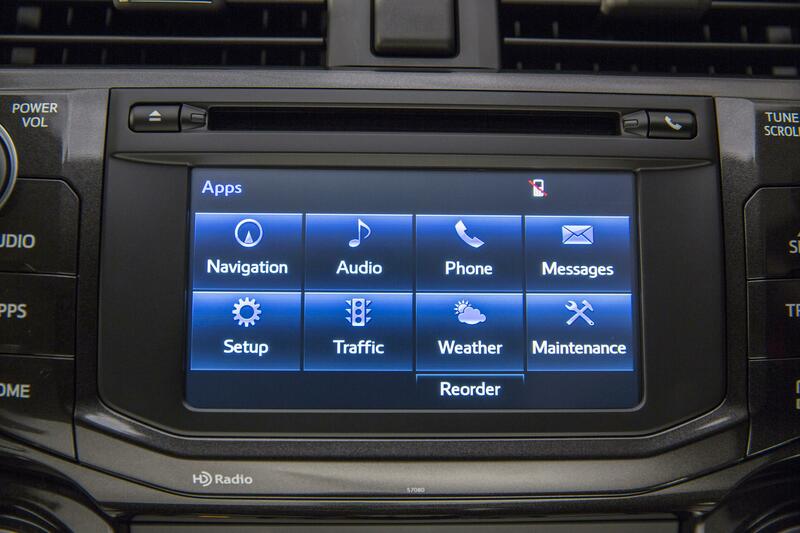 There is no Apple CarPlay or Android Auto capability but through the Entune App Suite there are connectivity options. However, you have to download extra apps and generally take up unneeded space on your phone. 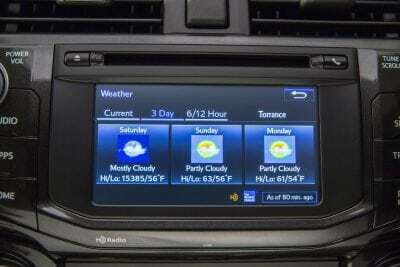 The 6.1-inch touchscreen seems dwarfed in comparison to the rest of the vehicle’s dashboard. 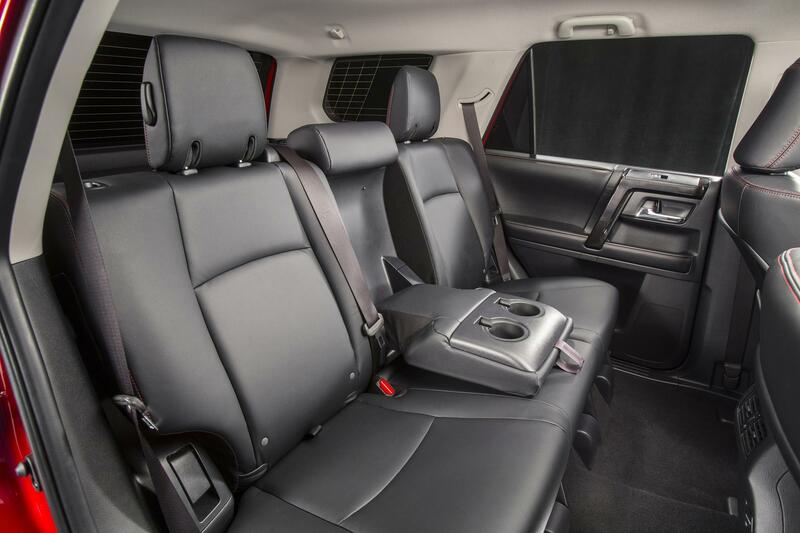 This is a big, spacious-feeling SUV and the infotainment screen seems more suited to car than an SUV. 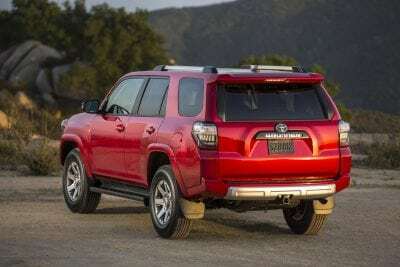 The running boards weren’t just an aesthetic addition to the 4Runner, but helped making getting in and out of this SUV easier. 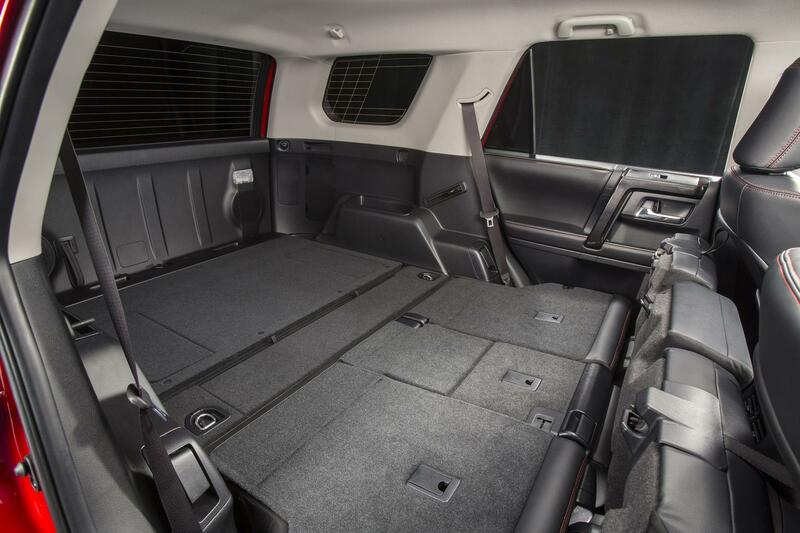 My tester had the Wilderness Package which came with a roof rack, cross bars, all-weather floor liners and a cargo tray. 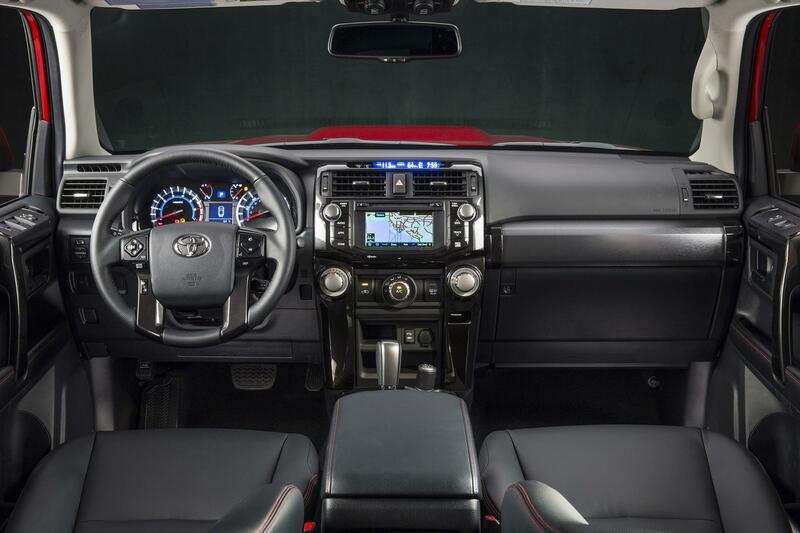 Additionally, my tester came equipped with the TRD Performance Package which included more off-road ready features like a skid plate, 17-inch wheels and 4-wheel lock. Base price of my tester was $39,495 but loaded with all those extras, my final MSRP was $42,900. I will say that the TRD version is very attractive and adds an extra eye-catching appearance to the 4Runner. 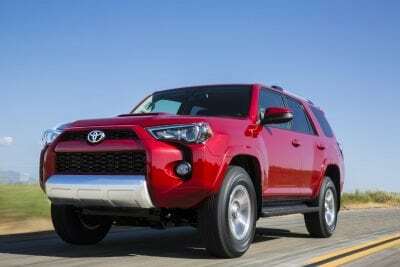 The 4Runner is not known as a fuel-efficient vehicle. 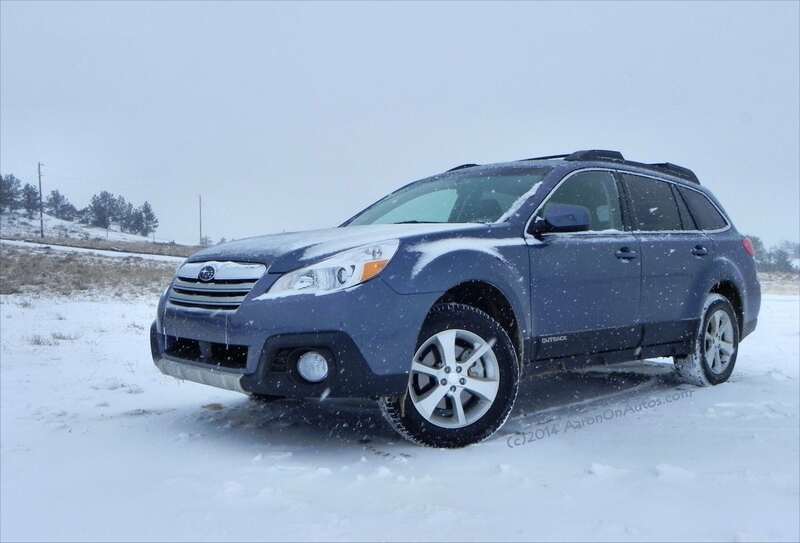 With the bigger engine and the dated transmission, my tester had an EPA rating of 17 mpg/city and 20 mpg/highway. 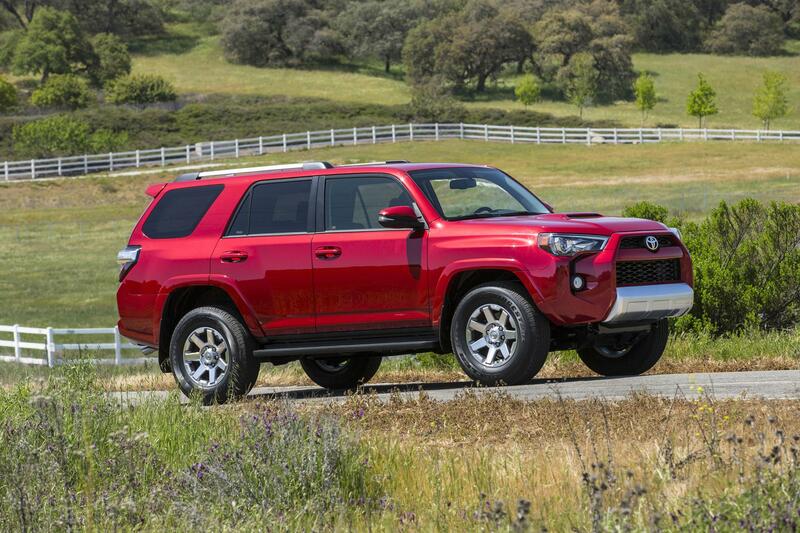 As such, I averaged about 18 mpg in my week with the 4Runner. Who doesn’t love a good throwback? I’ve used the TBT hashtag on Thursdays when I was feeling nostalgic. But, in a modern vehicle, are you still wanting nostalgia or modern? The 4Runner holds true to its old school ways for now. A true throwback indeed.